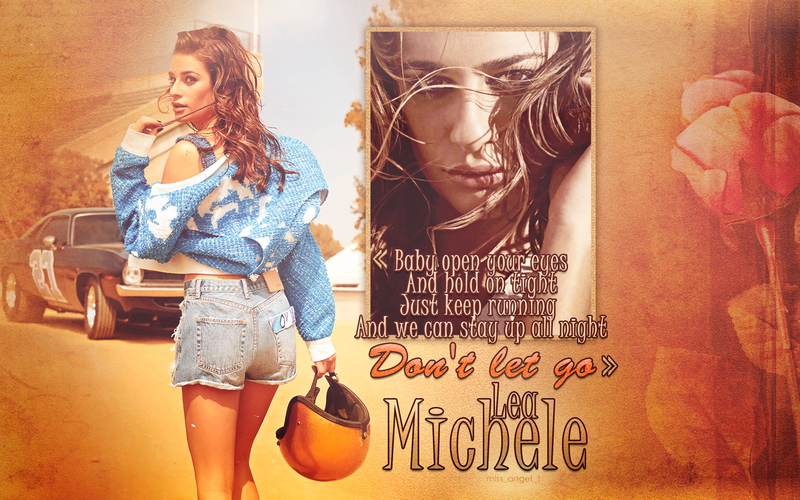 Lea Michele - Don't let go. . HD Wallpaper and background images in the Lea Michele club tagged: photo lea michele don't let go louder wallpaper.